If you’re familiar with the app and car service Uber, you know that it’s an upscale car service that has an iOS app. The app is really simple to use, and it beats calling a cab. Cherry for iOS takes a similar approach, but focuses on washing your car. With the app, you can “check-in” with your car, and a pre-screened car washer will come to your location and make your vehicle shine. This might sound lazy, but if you live in a city, this could be a huge timesaver. The best part is, the car washes only cost $29.00 and your tip is a rating to the person who washed your car, much like it works with Uber drivers. For now, the service is only available in San Francisco. The company hopes to expand to other major U.S. markets soon. Simply open the app and let the gelocation pick up where you are, or manually add the address of the car’s location. Cherry will ask you for the make, model, year, color, and license plate number of your car. That information will be sent to the car washer who accepts the job, so that they can find your car. Cherry pre-screens people so that you don’t have to worry about your car. You can leave the car unlocked, or the car washer will let you know when they’re there, so you can let them in. If you’re happy with your car wash, simply give the person who did the job a great rating as a tip. The more ratings they get, the more popular they’ll get on the service. This is actually a great idea, and takes a page out of Uber’s book. There are many services that can be handled privately and in a time-saving way that people would be willing to pay a premium for. The rating system as a tip is brilliant, because it keeps everyone honest. If you think the idea sounds a little too niche and won’t last, the company has raised $750,000 so far from people like PayPal co-founder Max Levchin, Square COO Keith Rabois, and Yammer CEO David Sacks, so there’s a good chance that they’ll expand quickly. 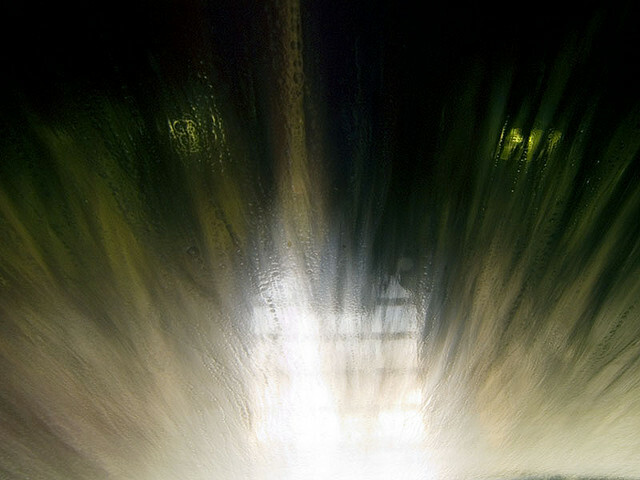 The next time you need a car wash and you live in San Francisco, think Cherry first and give it a try.